Metro Vancouver school districts in Burnaby, Delta, New Westminster, Richmond, North Vancouver, and West Vancouver are hiring full-time teachers. 18 teaching opportunities in a variety of full-time roles need to be filled immediately. There are employment opportunities for elementary and secondary teachers as well as teacher-librarians and school counsellors. The majority of the teaching positions are in primary/elementary grades and in the specialized area of French immersion. Several school districts, in particular, are having difficulty filling highly specialized roles. In Burnaby, the school district has had difficulty finding qualified teachers for the role of Teacher of the Deaf and Hard of Hearing. In Delta, the school district is seeking an educator experienced in working with students with Autism Spectrum Disorders. And in Vancouver, there is a need for a teacher with specialized knowledge and experience in working with students who are visually impaired. 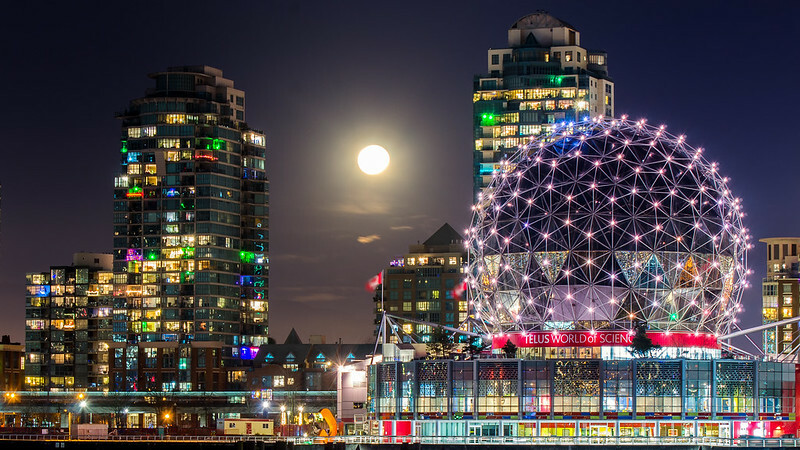 The Metro Vancouver region is comprised of eleven school districts including Vancouver, Surrey, and Richmond. The region is an attractive workplace for teachers that enjoy an active lifestyle and recreational activities indoors and outdoors. Within a day, you could go snowboarding at the world-class Whistler Resort, watch a concert at Roger’s Arena, and then dine at one of the city’s many casual or fine-dining restaurants. Here’s a list of full-time teaching and counselling jobs in Metro Vancouver schools as of January 11th, 2016. Please note that even though the majority Metro Vancouver school districts will ask you to apply online, some school districts still prefer receive paper applications. If you’re interested in starting a teaching career in a Metro Vancouver school, apply for a job today! Elementary & Secondary Counsellors – Positions available! BC certified Elementary French Immersion Teachers – Full-time positions available! In addition to the aforementioned districts, Coquitlam, Sea-to-Sky, Surrey school districts are hiring teachers, but in part-time and on-call roles. Find more teaching jobs in full-time, part-time, and on-call roles in Metro Vancouver region school districts.